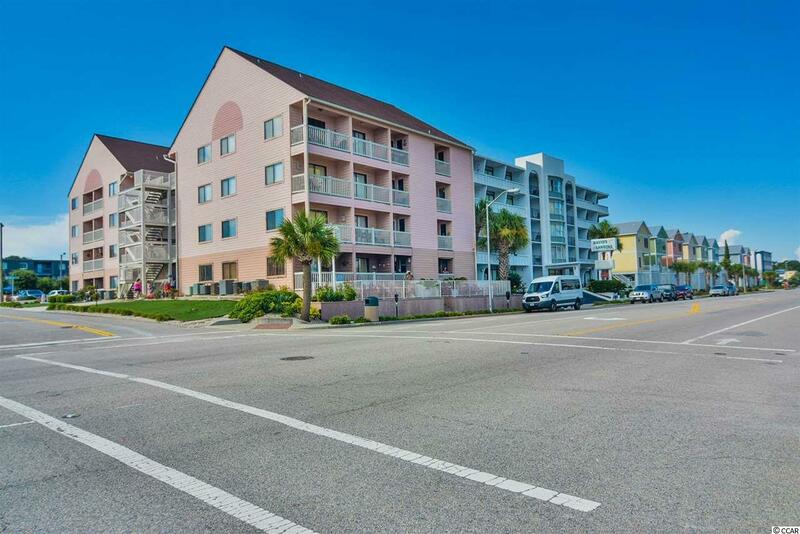 Bright and charming 2 bedroom 1.5 bath first floor condo located in La Mirage and only steps to the indoor pool for year round swimming and the beautiful Atlantic Ocean ! 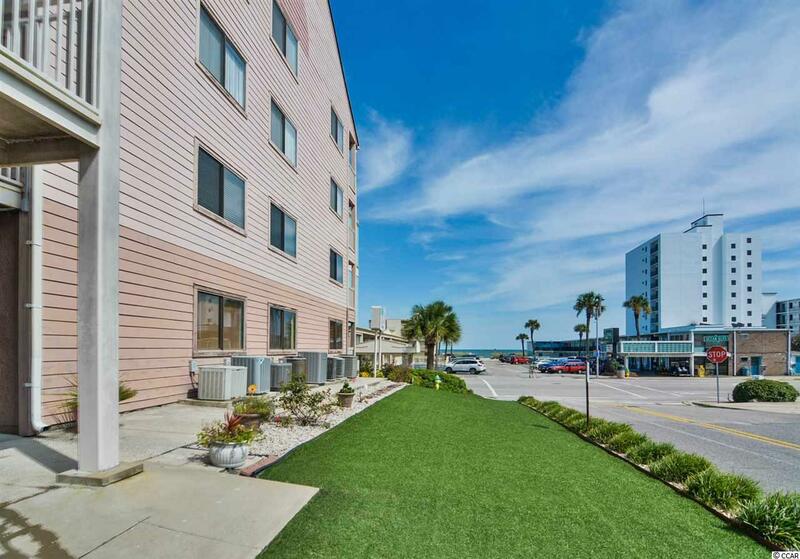 La Mirage is a set of two private 4 story buildings nestled on the corner of S Ocean Blvd located near a public beach access and a short walk to the locals favorite Damon's on the Beach for a bite and cool drink. 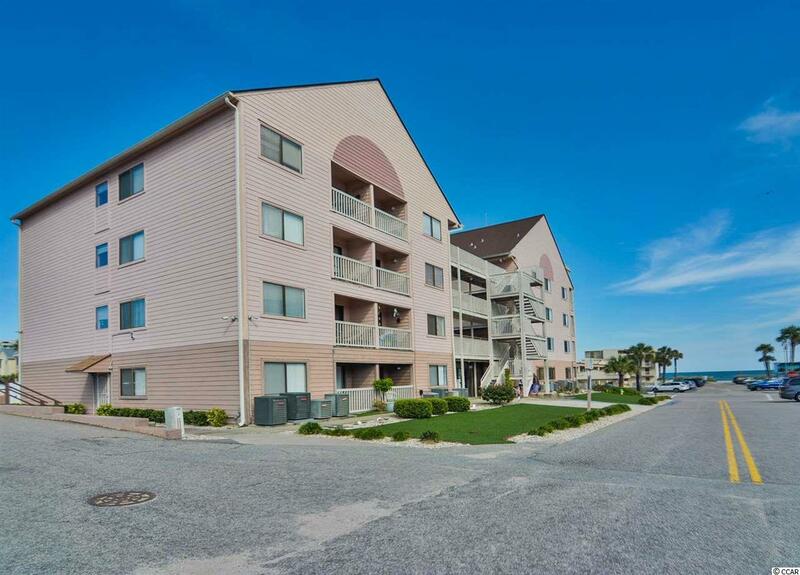 You'll also, enjoy being less than a mile to Market Commons Myrtle Beaches premier shopping experience, a short ride to the Myrtle Beach State Park, great fishing piers and all the Grand Strand has to offer. 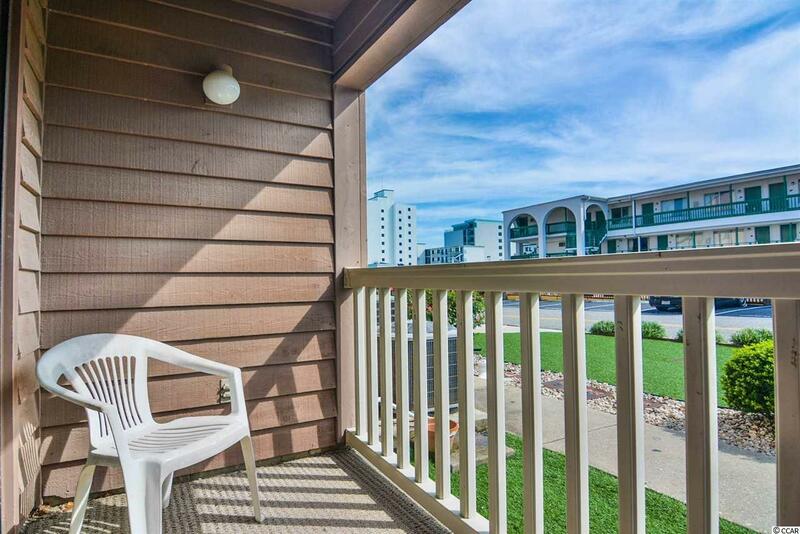 This condo has a large balcony and is being sold furnished so all you'll need is a beach towel and a pair or two of sunglasses!